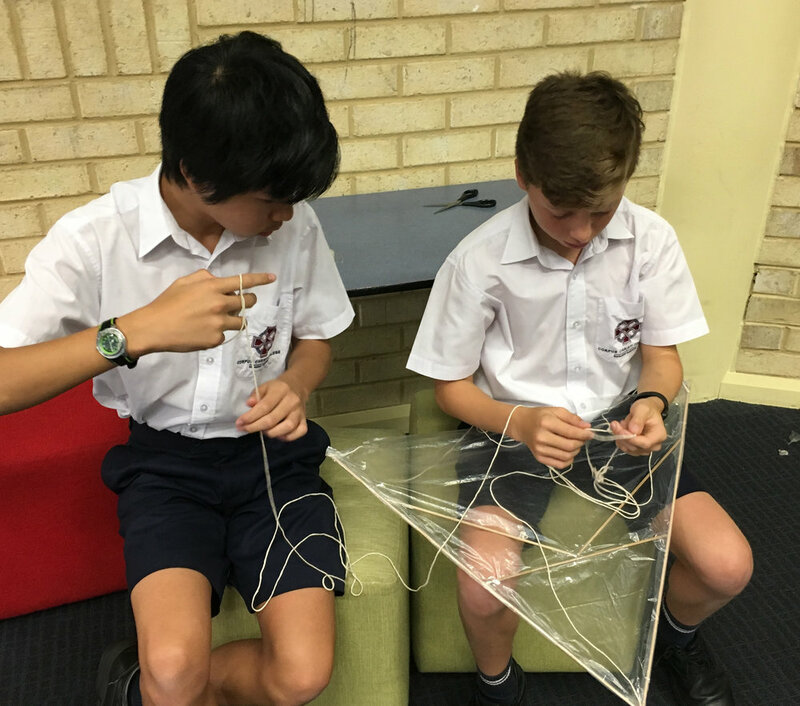 STEM is back for 2018 with the first project for Year 8 students having commenced on Friday, March 16 and concluding on Monday, March 28. 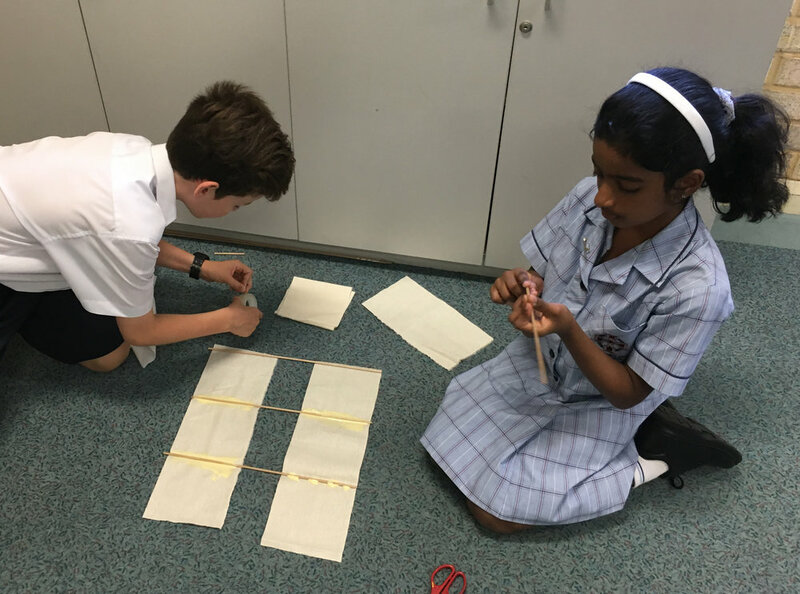 The project required that students work collaboratively in small teams to research, build and evaluate different types of kites to determine the scientific, technological and mathematical specifications that make them fly. 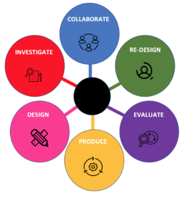 The STEM Development Process model guides the student teams through the project stages in which they are required to collaborate, investigate, design, produce, evaluate and then re-design. The STEM project will be a part of student assessment in Science, Mathematics and Technology courses.